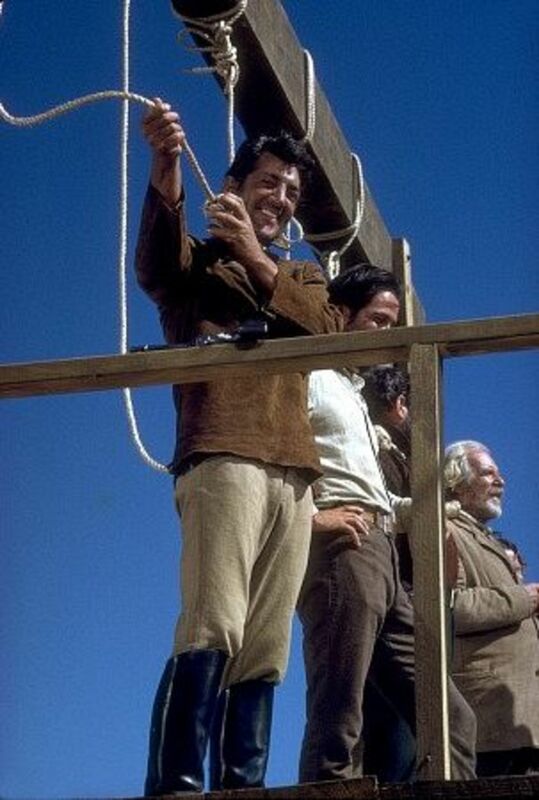 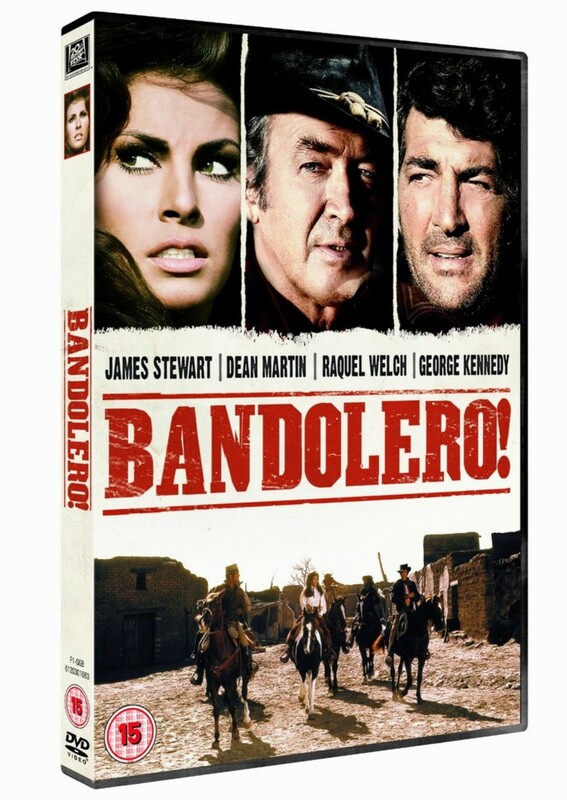 Mace Bishop masquerades as a hangman in order to save his outlaw brother from the gallows, runs to Mexico chased by the sheriff's posse and fights against Mexican bandits. Regions are unavailable for this movie. 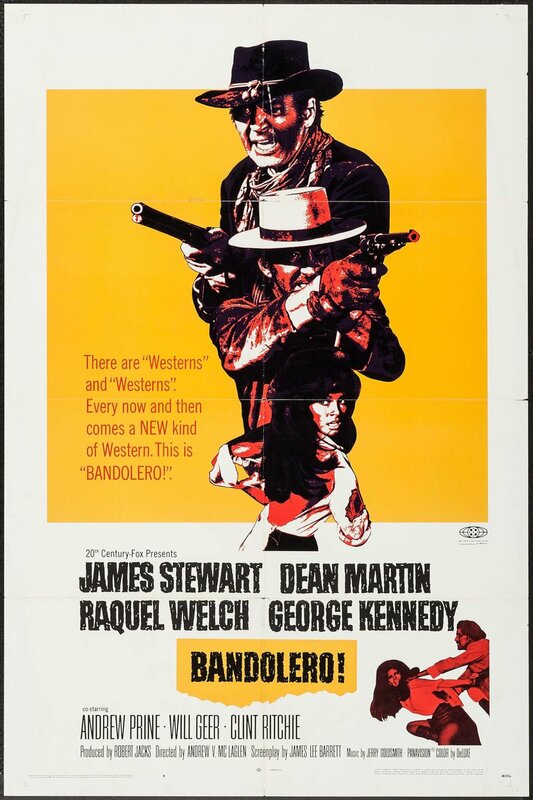 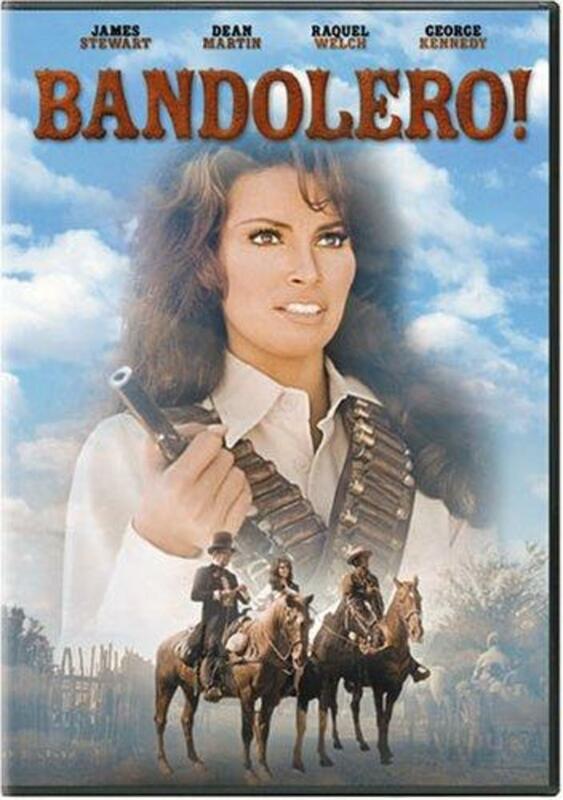 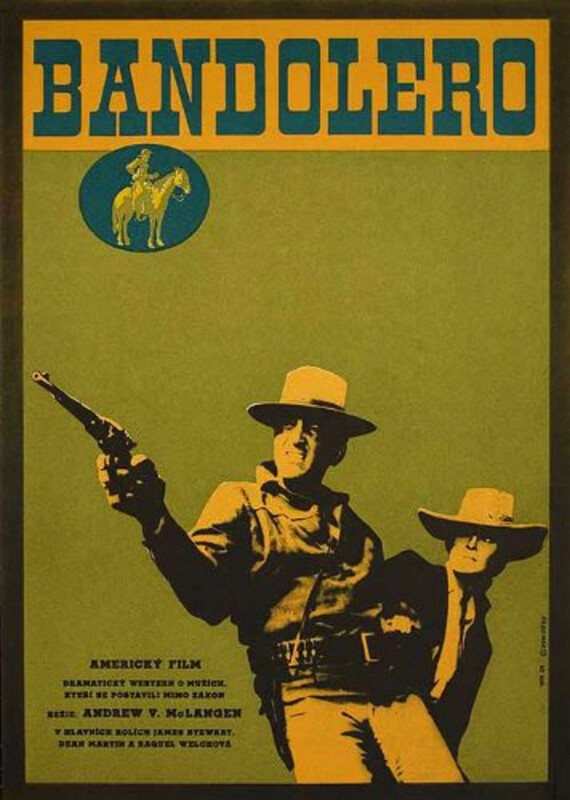 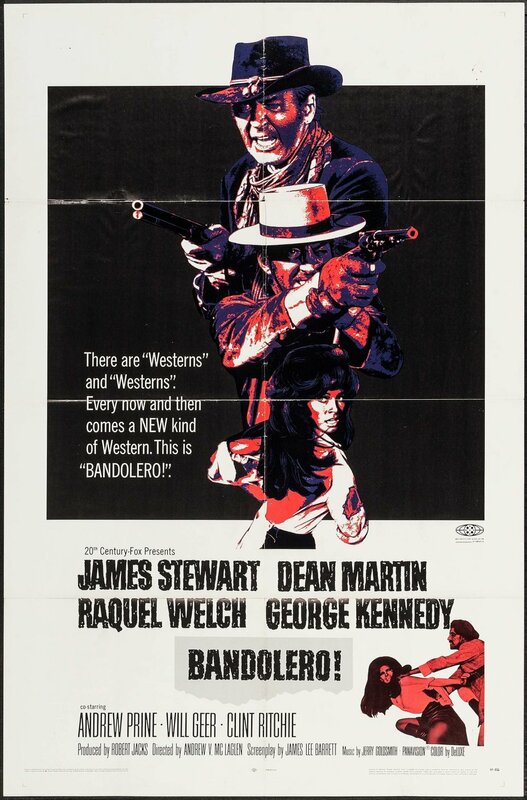 Click the "Watch on Netflix" button to find out if Bandolero! is playing in your country.